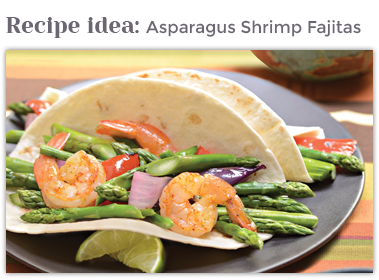 Asparagus is a versatile vegetable that can be cooked many ways. We’ve outlined all the ways to cook this marvelous vegetable take into account that the thickness of the asparagus will vary cooking times. 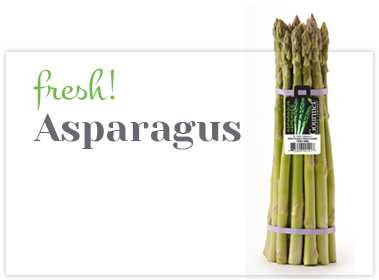 We also suggest some ways to prepare different asparagus thickness for extra flavor.